1. 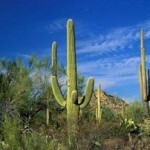 The Great Outdoors – Beauty and adventure abound in Scottsdale. Ideal for hikers, mountain bikers and equestrians, Scottsdale is home to the renowned Pinnacle Peak and the McDowell Sonoran Preserve. 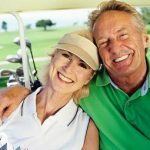 Many choose to retire in Scottsdale to stay active and enjoy nature. 2. The Scottsdale Culinary Festival – This is the longest celebration of its kind in the nation, running for an entire week in Downtown Scottsdale and various other locations. A wide variety of events, including the Great Arizona Picnic, promise great fun and delicious dining for foodies everywhere. 3. The Arabian Horse Show – As mentioned before, equestrians love Scottsdale. The Arabian Horseshow showcases more than 2,000 beautiful Arabian horses, as owners from around the world come to compete. 4. 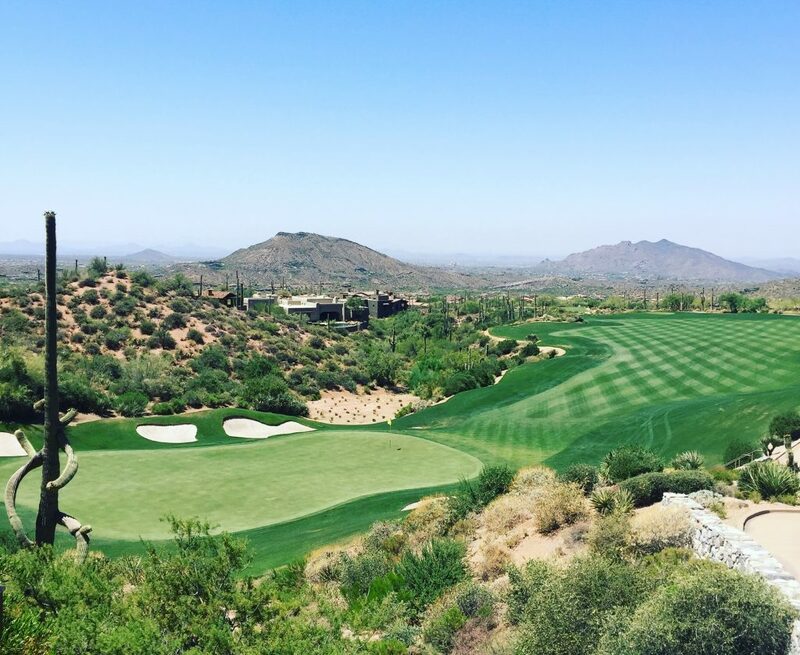 Golf – Scottsdale is a haven for golfers. Featuring several highly ranked courses, both public and private, Scottsdale offers the perfect weather and views to complement a day on the course. Enjoy the views daily with a golf course home in Scottsdale. 5. Tax-Friendly – Taxes can be a major deciding factor when choosing where to retire. Arizona is one state that won’t tax your Social Security check. Around half of the U.S. does. 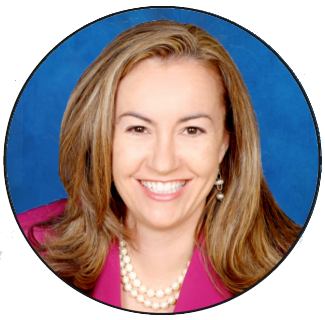 Those who retire in Scottsdale do so knowing their Social Security income won’t be taxed. These are just a few of the things that make Scottsdale the ultimate destination for retirees. 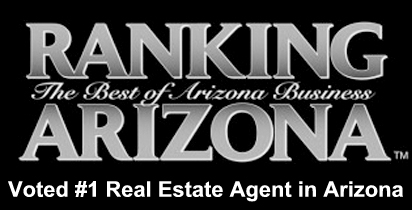 If you wish to retire in Scottsdale, start looking for homes today. 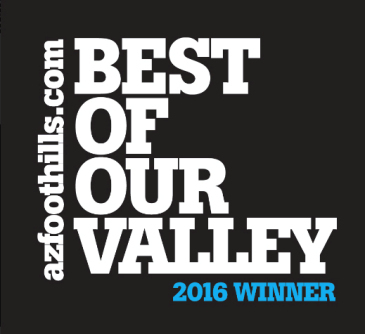 Call us at (602) 791-0536 to schedule a tour of Scottsdale homes for sale.